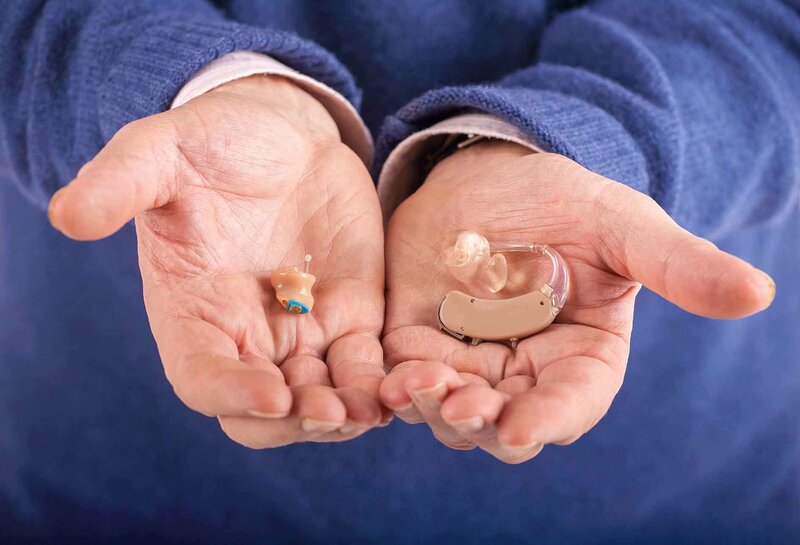 All our Hearing Tests are absolutely FREE and we offer a ‘Try before you buy’ service, which means you can make sure you are entirely happy with your hearing Aid before you spend any money! 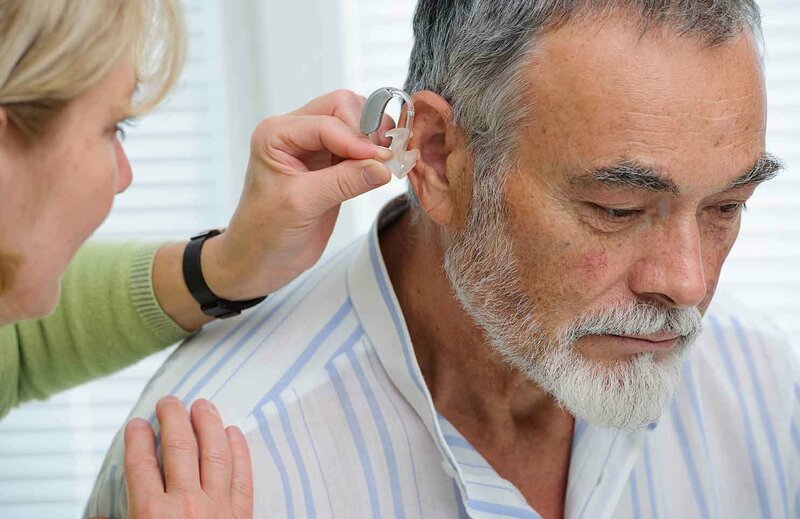 We also travel to your home, so we can see what environment you are living in and can take this into consideration when recommending a Hearing Aid. We are independent from manufacturers, which means that our Audiologists only recommend a hearing aid model and make that is right for YOU.